What does “HSBS” mean? | Scene Lingo - Definitions from the "Scene" ! HSBS stands for half side-by-side. It is a 3D video format where the pictures for each eye are placed next to each other. Notes : 3D Half Side-By-Side. Two separate images are printed side-by-side. When viewed without a stereoscopic viewer the user is required to force his eyes either to cross, or to diverge, so that the two images appear to be three. Then as each eye sees a different image, the effect of depth is achieved in the central image of the three. Well its now 2014, still learning, you make things easy to understand. @Santosh , U will need a 3d Player. eg. 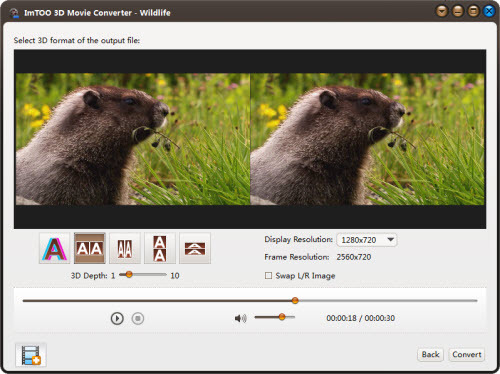 KMPlayer and select SBS mode.